The answer totally depends on who you are and what you are after, so you should put some thought into this. I advise people to try and enjoy this part of the process because it is actually quite a unique and fleeting interval. #1) The Eastern Line to Aranyaprathet and Cambodia. This is a beautiful stretch of land, not really a teaching hotspot, but there are a few reputable international and private schools here, where you could get a good gig. Check it out! #2) The Northeastern Line to Ratchathani or possibly Nong Khai and Laos. The border between Laos and Thailand is the mighty Mekong river, which creates a beautiful fertile land perfect for farming rice. There are always good jobs kicking around these areas and teachers always say good things about the food and lifestyle. #3) The Northern Line through Nakhon Sawan up to Chiang Mai. The cities and villages up along this spine of highway are all old and full of personality and history. You will find monkey temples, elephant loggers, and wicked bat caves. #4) The Southern Line through Chumphon and Hat Yai and down into Malaysia. This vast land is a real double-edged dagger: it has all the jewels of the land, and all the problems that come with having jewels. 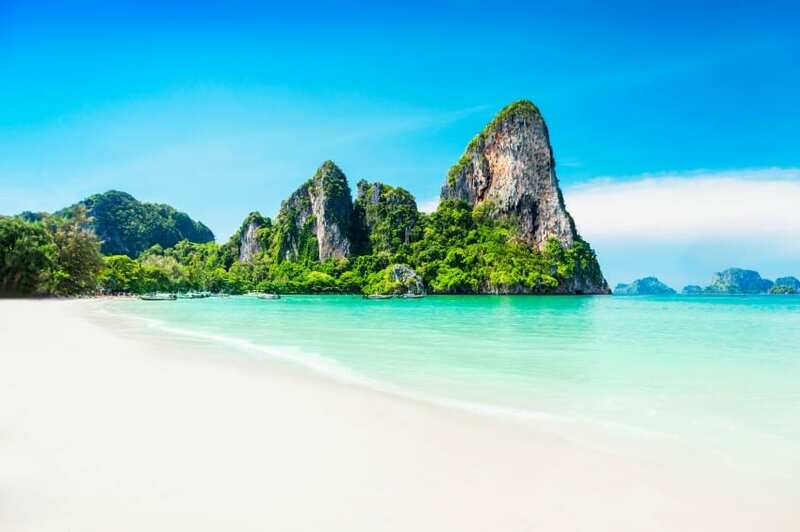 My first job was in Surat Thani, where part of my contract included unlimited vacation stays at the only bungalow resort on this 10-km stretch of isolated coconut farm beach, the most magical place in the world, just an hour out of town. That job turned out to be a nightmare and didn’t last. It is a good reminder that no matter where you go, there are all kinds of opportunities and challenges, and in Thailand you should expect the unexpected.